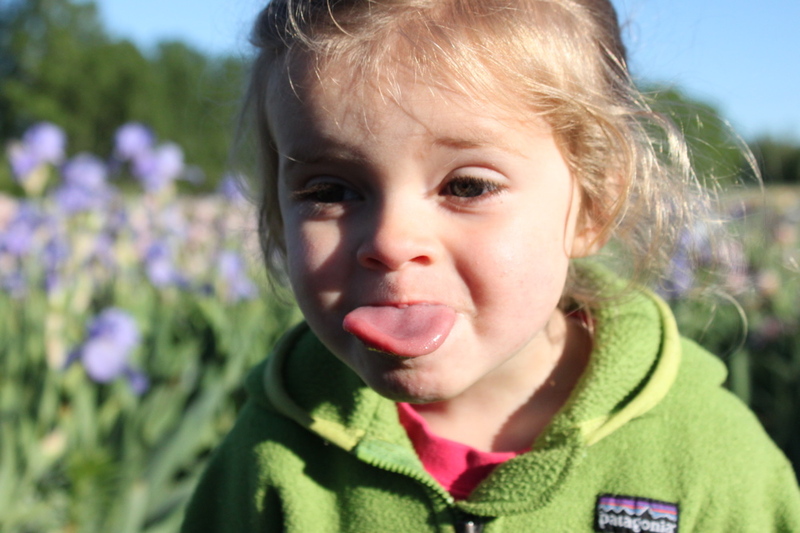 Silly Phoebe Jane at the Black Iris Farm. 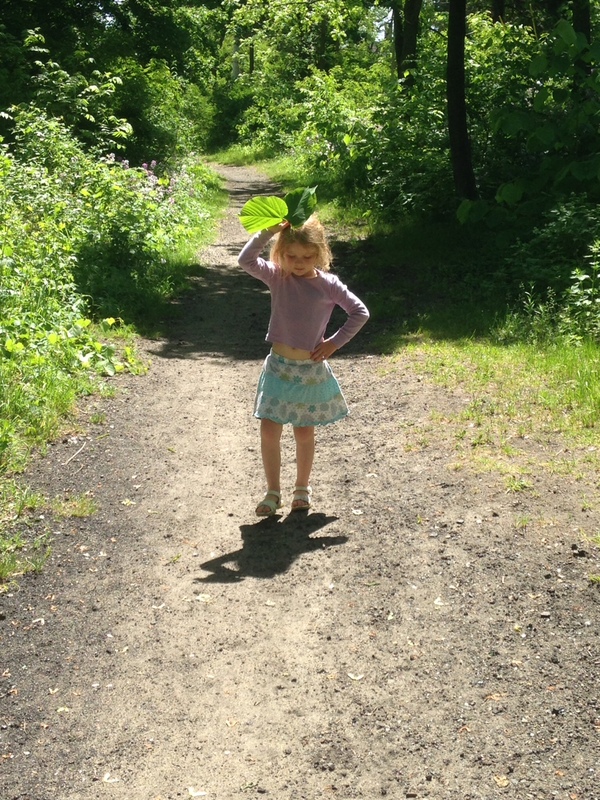 Walking home from church on Sunday with Wren Sabina the Fairy. I love this little path near our house. A little neighborhood treasure.